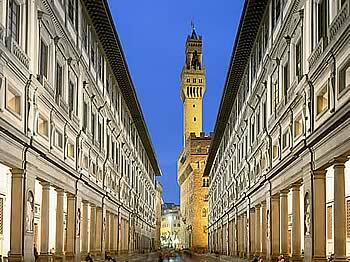 A meal to remember after the experience of the Uffizi? 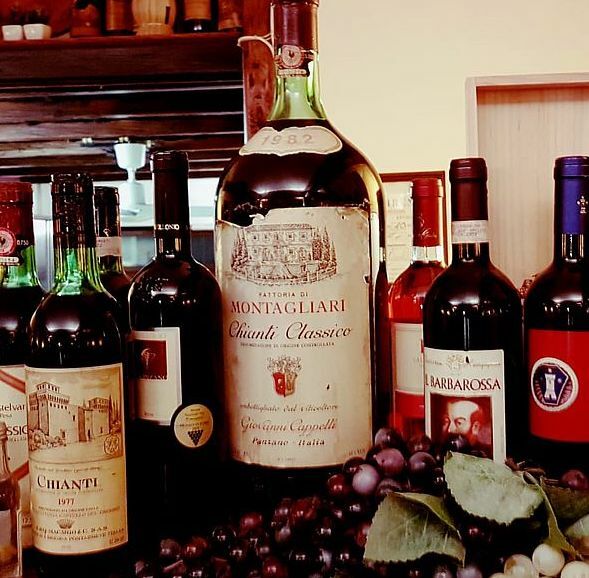 Call now La Galleria il Vino del Guelfi restaurant in Florence! La Galleria il Vino del Guelfi, known restaurant in the center of Florence, is located a short distance from the Ponte Vecchio and the Uffizi Gallery. After visiting this magnificent museum and its treasures of art and history, we offer a unique experience of taste and spirit. Eat to the restaurant La Galleria il Vino del Guelfi, will be a pleasure and a unique discovery. 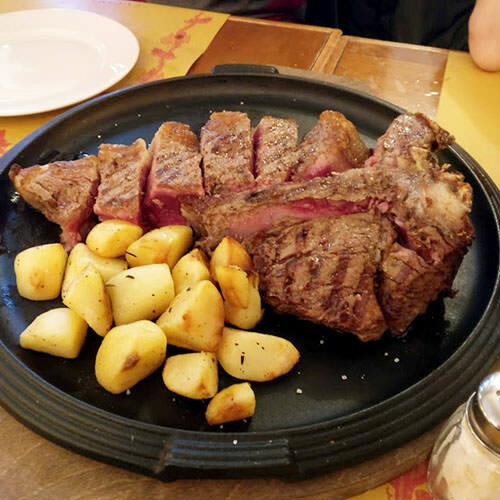 We have a selected menu with traditional Tuscan dishes cooked in a simple, but tasty, home-style cooking and authentic ingredients and always fresh. 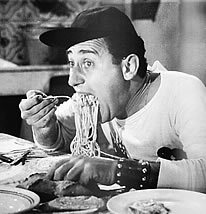 Reserve a table tonight, La Galleria il Vino del Guelfi... 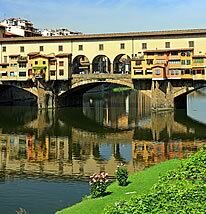 Your restaurant in Florence near Uffizi!